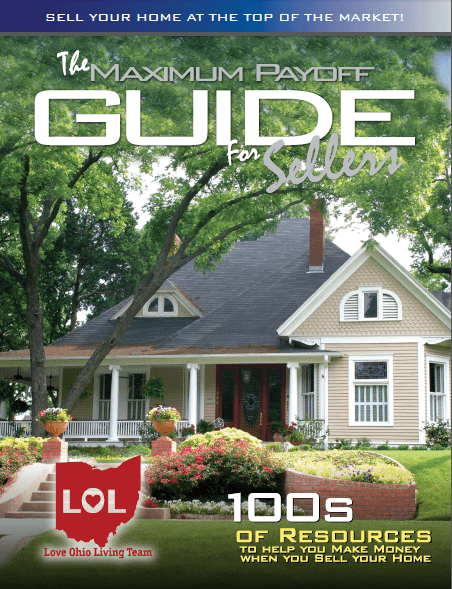 A commitment to continually developing new marketing strategies has enabled The Love Ohio Living Team to be among the top real estate teams in the country. Less than 1% of agents go to the lengths that we do in marketing our clients’ homes, which explains why only 1% of real estate agents in the entire country get the kind of results that we do. Traditional passive methods of selling (i.e. waiting for buyers to come to us) are NOT nearly as effective as contacting potential buyers or their agents and convincing them to look at your home. “Active” marketing like this makes all the difference, and 7 days a week you can count on me to promote your home to buyers. 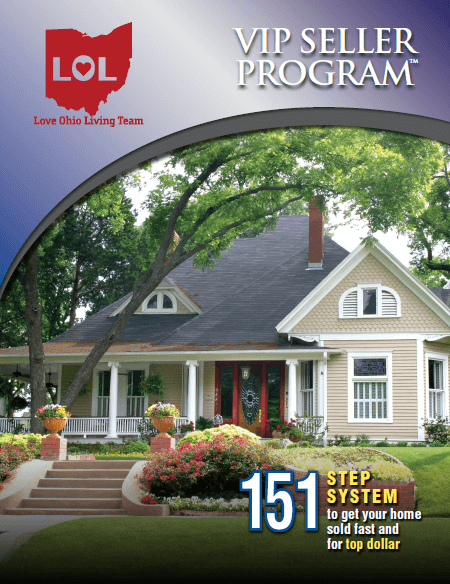 Our pro-active marketing plan includes 151 steps that are geared towards one purpose, getting your home sold! We are so confident in our 151 Step Marketing Plan, that we offer incredible guarantees to our clients such as the exclusive Guaranteed Home Selling Program. With this program, if I don’t sell your home in 77 days, I’ll sell it for FREE! There is also the ONE DAY LISTING GUARANTEE, which is our 100% satisfaction guarantee for sellers. And for buyers interested in buying your property, we have our Love it or Leave it Guarantee, which reduces the stress and risk involved with buying a new home. Call us today!